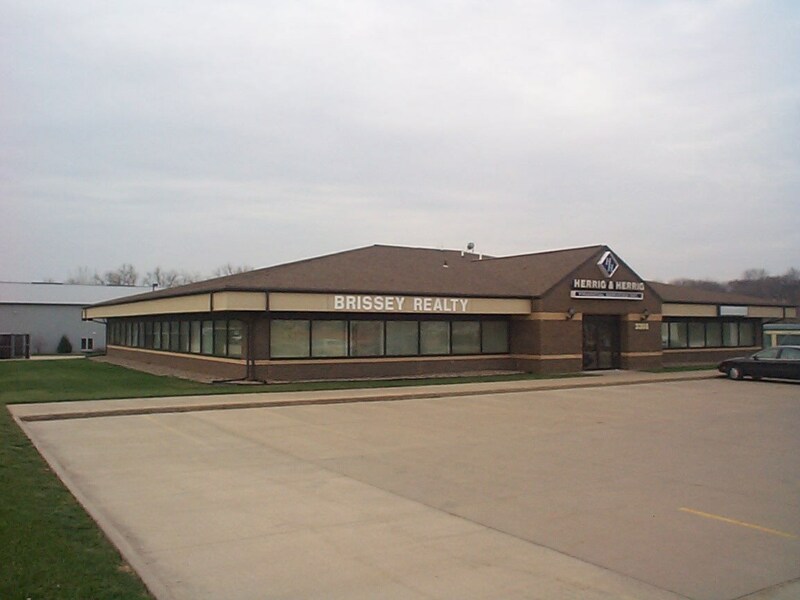 Class A office building on West side of Dubuque! Quality brick construction with 4 suites. Three small suites (850-1,000 sq. ft.) and one large suite (3,800 sq. ft.) Well insulated with low heating costs. 48 parking spaces including 2 handicapped spaces with ramp. There are 4 shared restrooms and one in suite restroom with shower.